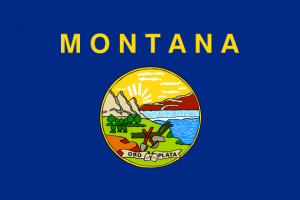 Montana strives to achieve its vision of all students maximizing their post-secondary attainment and finding meaningful places in their communities through its primary CEEDAR statewide goal of increasing the commitment and capacity of every Montana educator to address the academic, behavioral, and socio-emotional development of every learner, including students with disabilities and culturally and linguistically diverse learners. Central to achieving this goal is identifying and applying a core set of content and instructional practices derived from a broad array of evidence-based practices (EBPs) and high-leverage practices (HLPs) that can be implemented in both educator preparation and in-service professional development programs to guide and support the engagement of higher education, state, and local education partners in the implementation of multi-tiered systems of supports (MTSS) throughout the state. Merging these CEEDAR priorities with the statewide implementation of MTSS and the long-standing Positive Behavioral and Interventions Support (PBIS) initiative ensures the effective scaling up and long-term sustainability of these efforts. Furthermore, this work is buttressed by individual outreach and partnership efforts by each of the four participating institutions of higher education (IHEs) with their local schools and school districts and with all IHEs with EPPs through the statewide Higher Education Consortium. 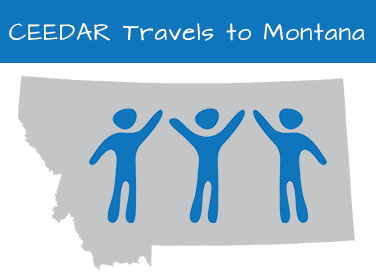 Revisions to Montana’s Licensure and Certification standards were adopted in early 2015, before Montana’s CEEDAR intensive state work began, and will not be taken up again for revision until 2017. 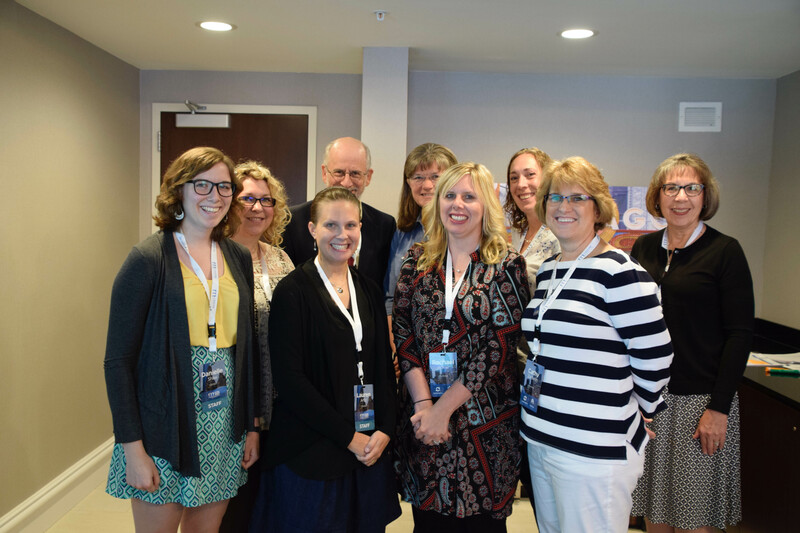 All four IHEs participating in the CEEDAR initiative have either completed or are completing the Council for the Accreditation of Educator Preparation (CAEP) program review process and have incorporated descriptions of their current and planned CEEDAR work as evidence in addressing the CAEP standards. 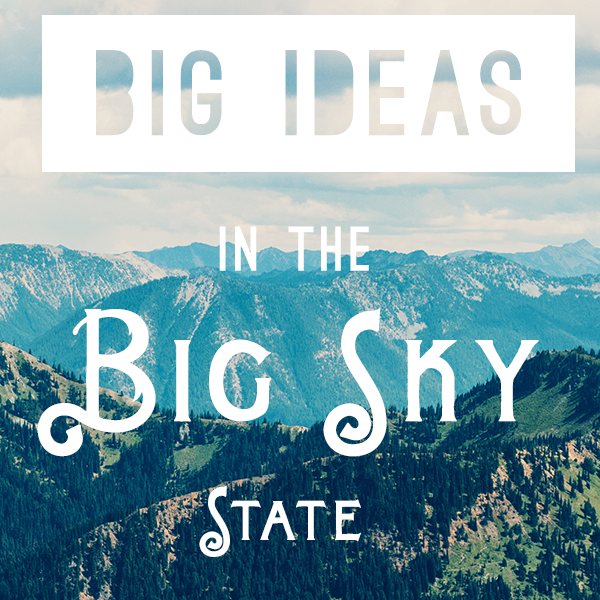 Interested in learning more about reform efforts in Montana? Contact one of our CEEDAR agency representatives.